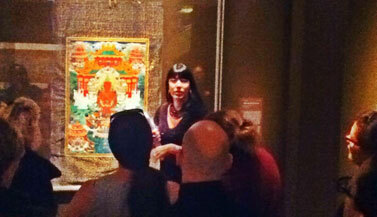 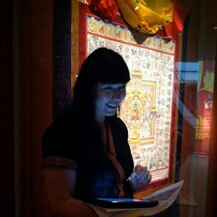 Carmen Mensink can be hired by museums for guided tours on Buddhist art. 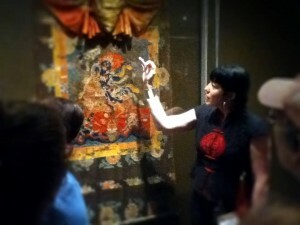 These pictures were taken at her tours at the Rubin Museum of Art in NYC. 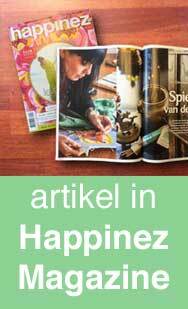 For more information contact the artist.